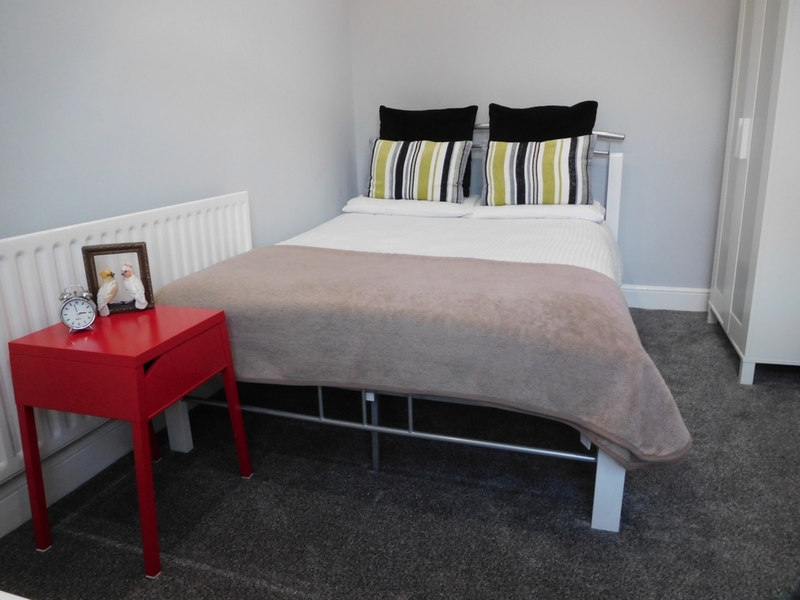 Located in the ever-popular Lenton, Kimbolton Avenue is situated in one of the most desirable student areas. 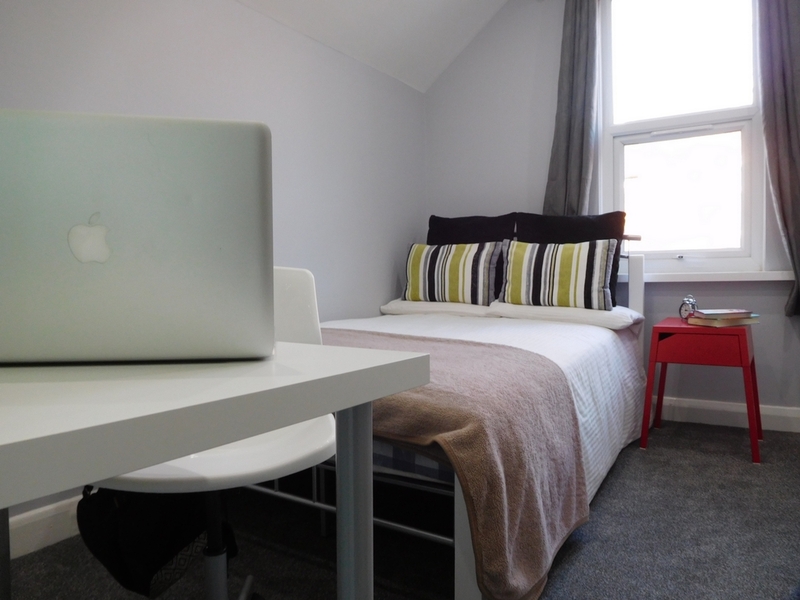 With four spacious double bedrooms, this luxurious house offers the perfect base for action and studying. 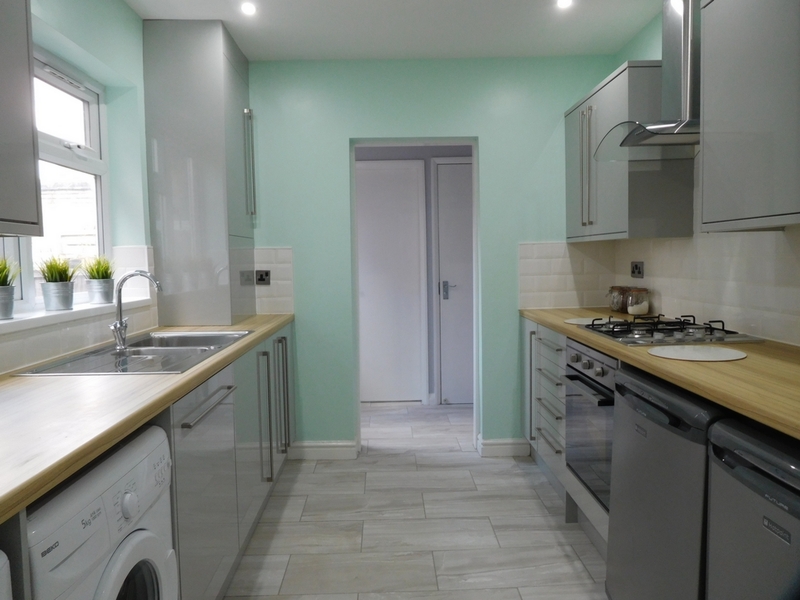 The kitchen area of this student house is spacious and homely and the house itself is surrounded by shops, bars, transport and entertainment. 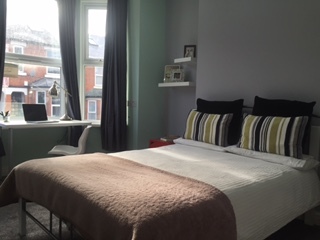 This lovely student house is only a short distance from Nottingham Trent University and University of Nottingham, accessible by bus and on foot for those who are alittle more active. The local Sainsbury's is a short walk away. Castle Marina Retail Park is also nearby where you can find McDonald’s, Harvester, and more. 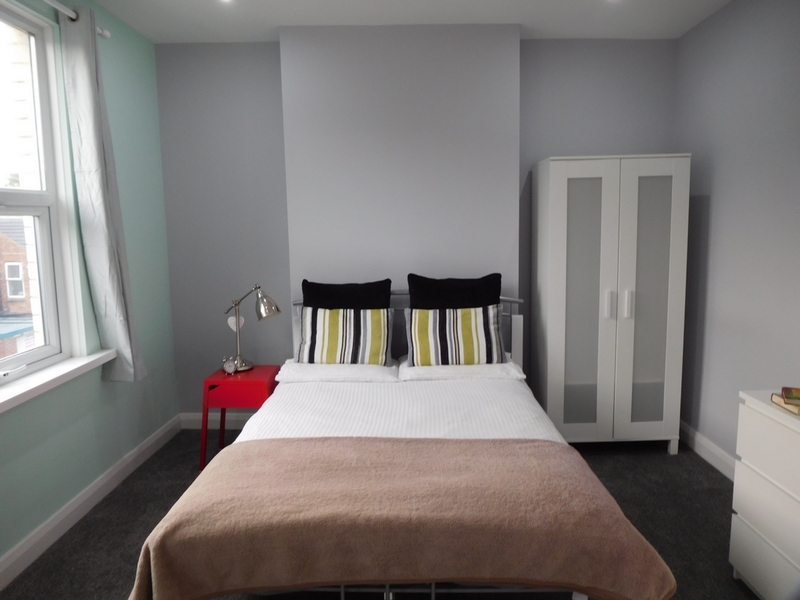 You’re also only 10 minutes away from the city centre via bus! Wollaton Park is 11 minutes away via bus, enjoy picnics with friends or even go for a jog. Whatever you decide to do, you've guaranteed to have fun. 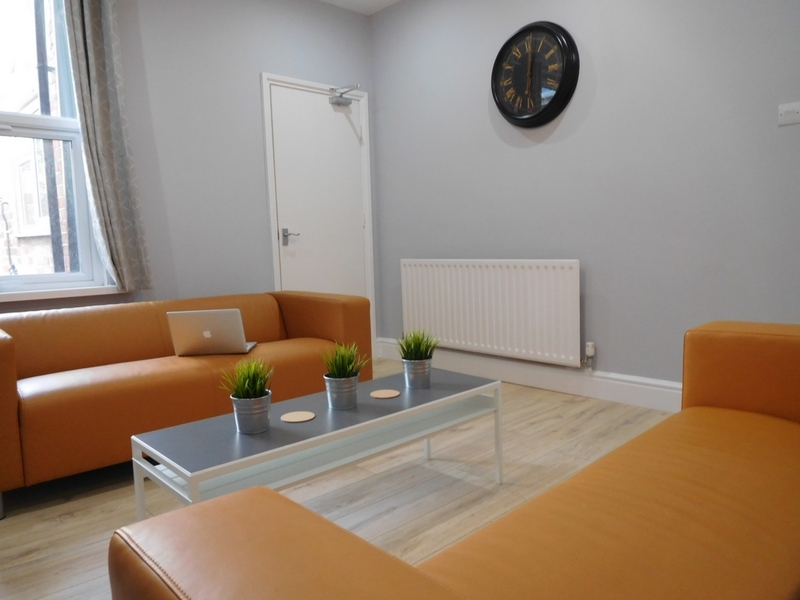 Nottingham has lots to offer with some regular club nights at The Bowery (8 minutes), Pom Pom (6 minutes), Rock City and the Rescue Rooms (3 minutes) which are all reachable via car, bus & on foot, so you don’t miss out.